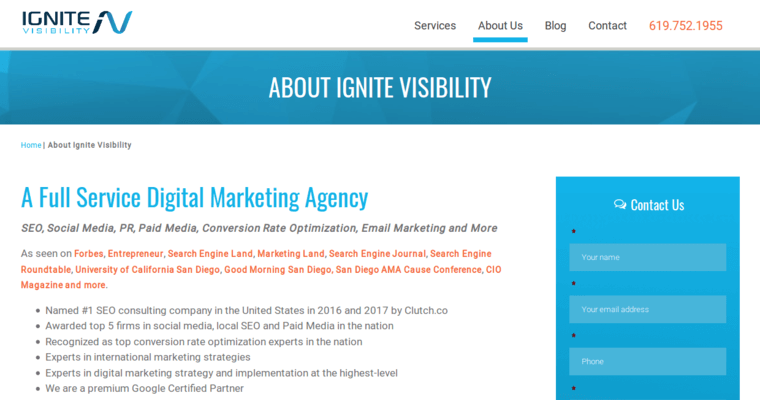 Ignite Visibility is a PPC SEO agency with headquarters in San Diego, California. 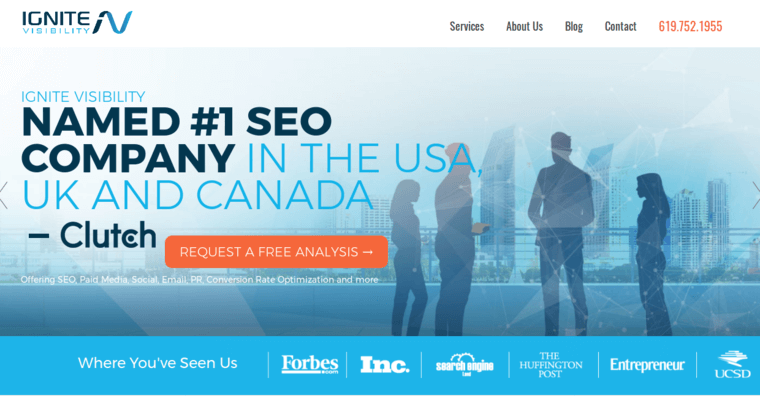 This SEO agency offers a wide range of PPC services for their clients including paid search and social media advertising. Ignite Visibility's PPC process begins by learning the goals of your company. Next, this agency will begin building keyword campaigns that engage your company's target audience. After developing copy and optimizing landing pages, Ignite Visibility will take care of creating bidding strategies. 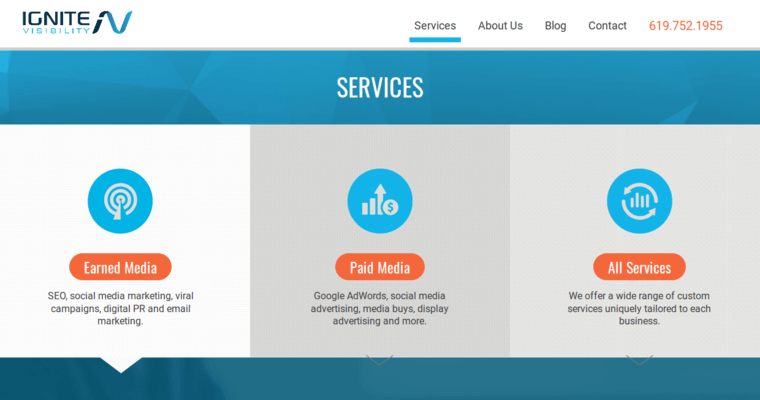 This allows each client to focus on other matters while their respective PPC campaigns are taken care of. If you want to work with an agency that focuses on ROI, consider contacting Ignite Visibility.